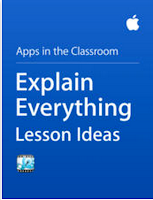 Below are some of the best iPad apps students can use to demonstrate their learning across different subjects. 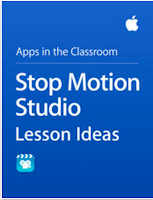 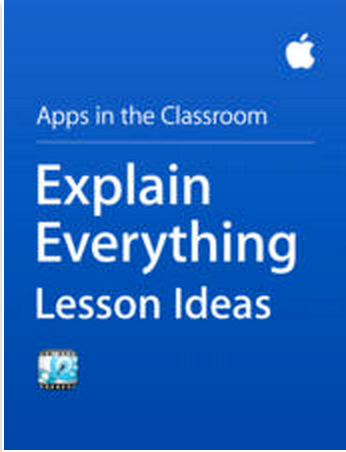 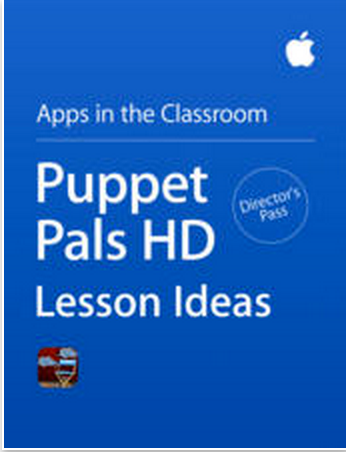 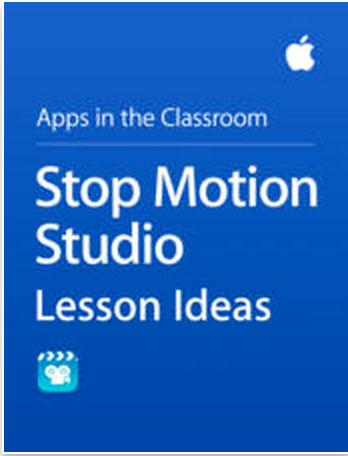 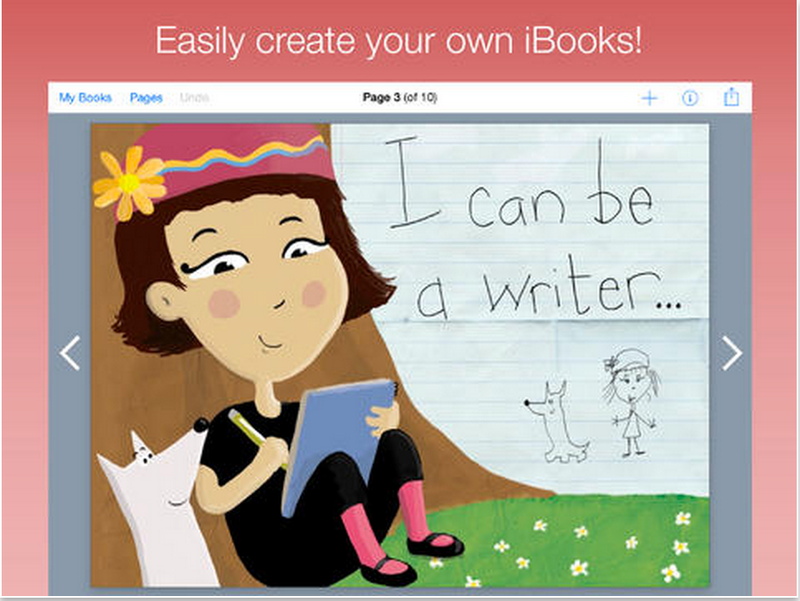 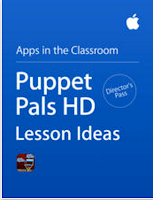 Apple has recently released Apps in the Classroom series featuring the apps listed below (except Book Creator) in separate visually explained guides for teachers to use with their students. 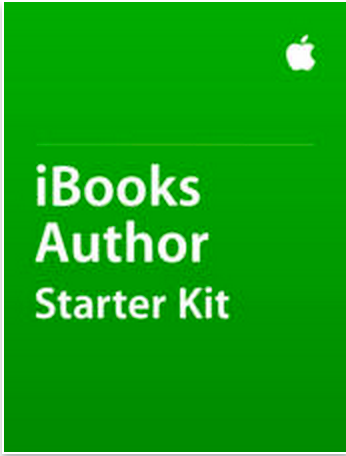 All of these guides are available for free download with iBooks in Mac or iPad or with iTunes on your computer.